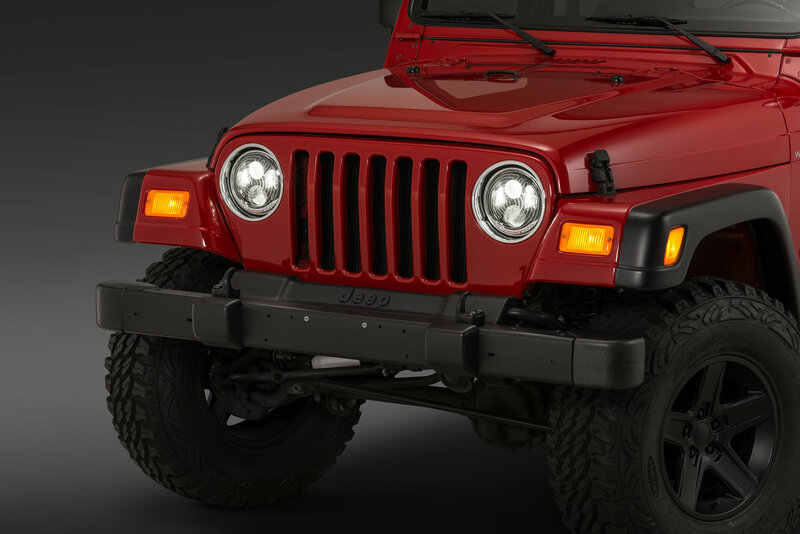 When you are ready to upgrade your original Jeep headlights, look no further because the Evolution 2 Series 7" Heated Dual Burn 7" LED Headlight from JW Speaker is the perfect choice. 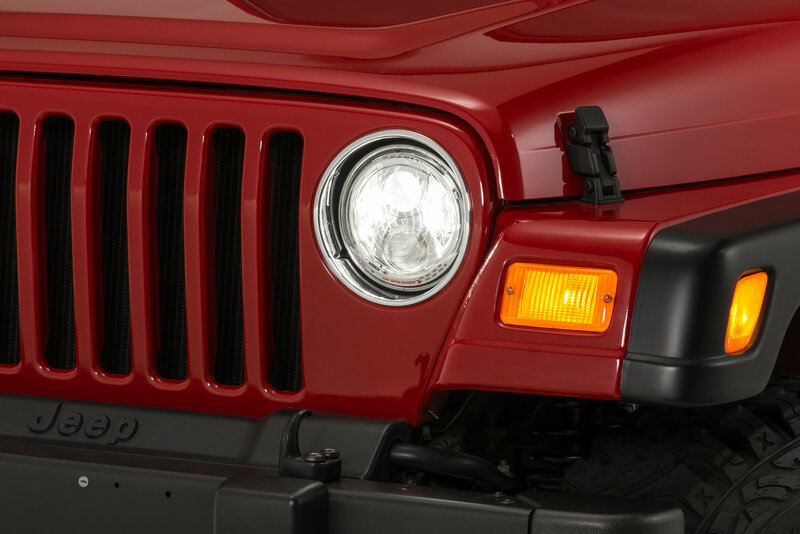 The LED light will outperform a standard headlight in brightness and range. 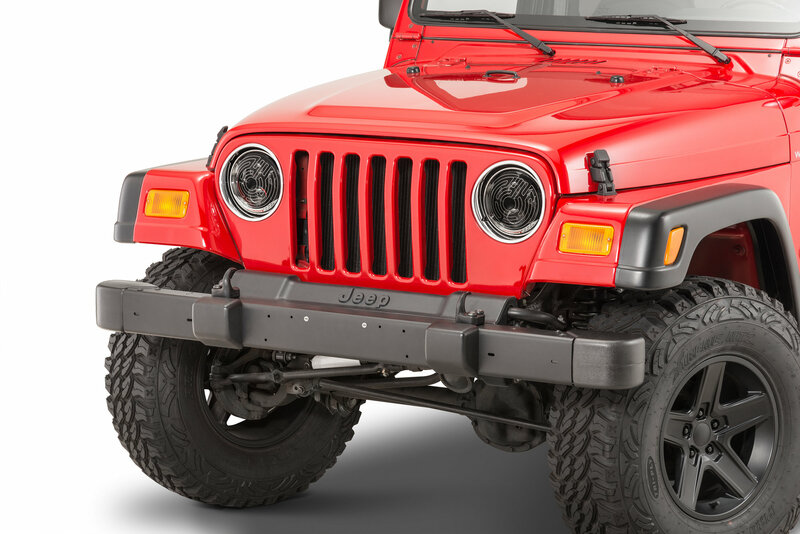 A premium feature on this headlight is the innovative heated grid on the lens that automatically engages to help clear snow or ice when needed. 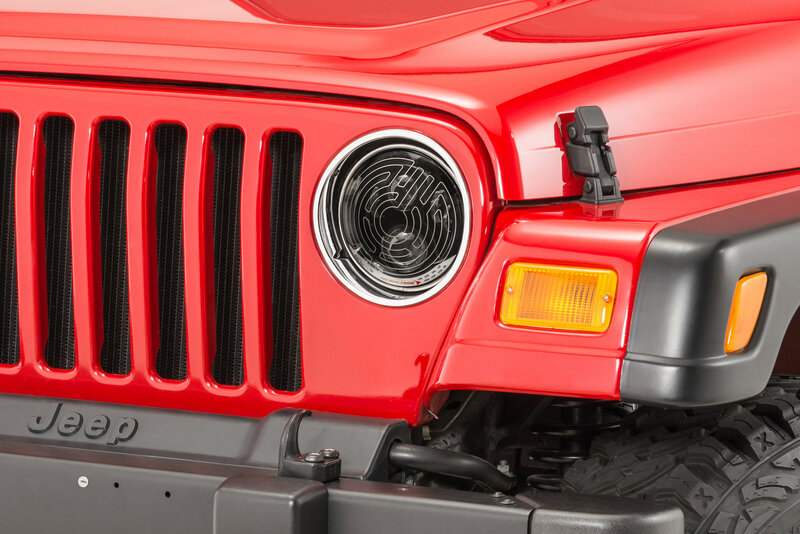 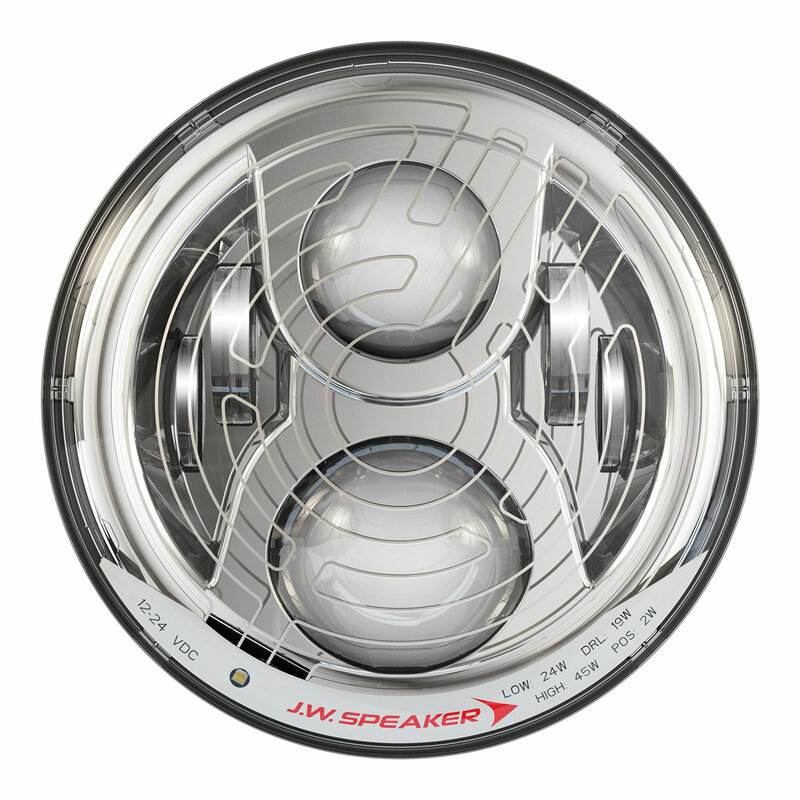 This 7" round LED light is a direct replacement for the Jeep CJ and 97-06 Wrangler. The low beam delivers brighter and wider illumination, improving visibility and safety. 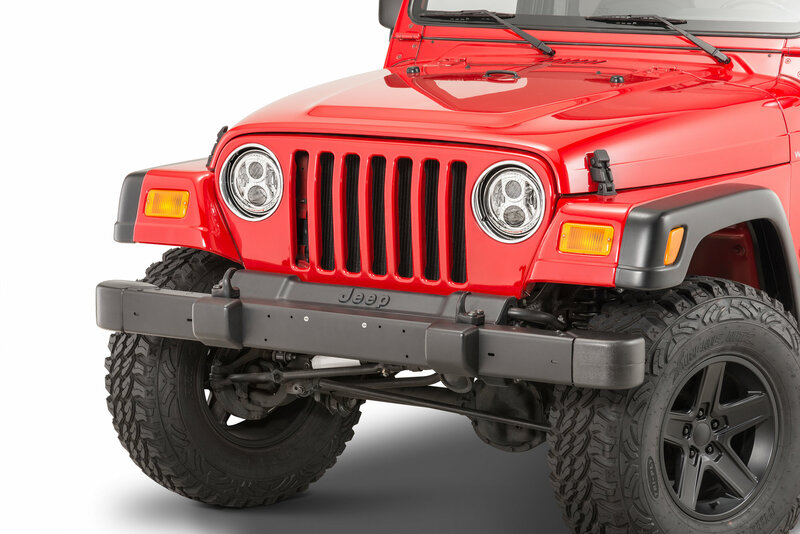 Additionally, the Dual Burn technology utilizes the high beam and low beam simultaneously to project not only a powerful, long beam, but also a wider pattern nearer to the Jeep. This LED headlight is DOT compliant and delivers amazing results when driving on the highway or off-road. 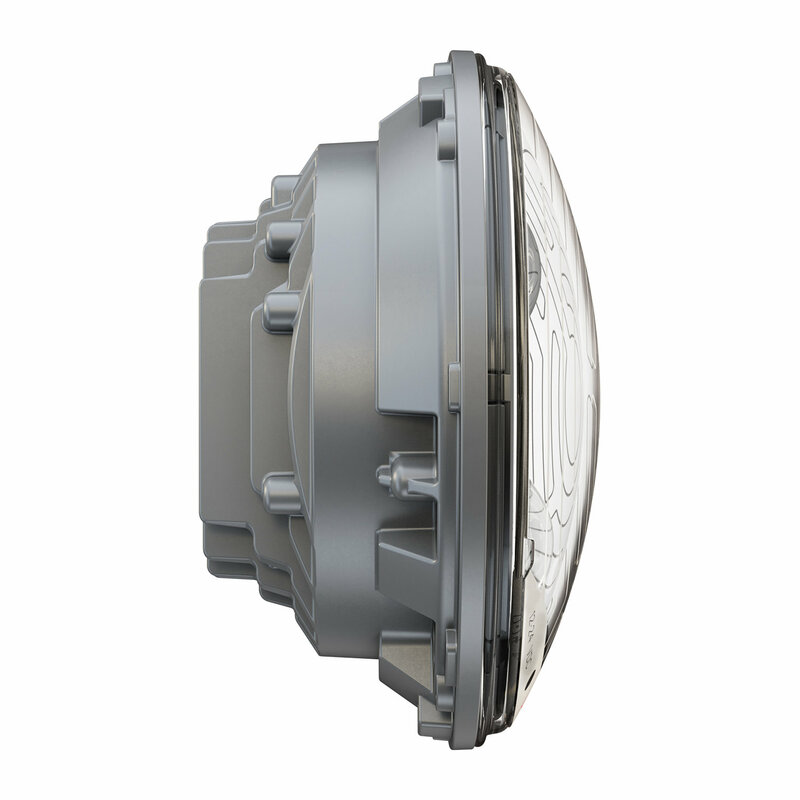 SmartHeat Technology: Integrated thermal grid on the lens will help prevent snow and ice build up. 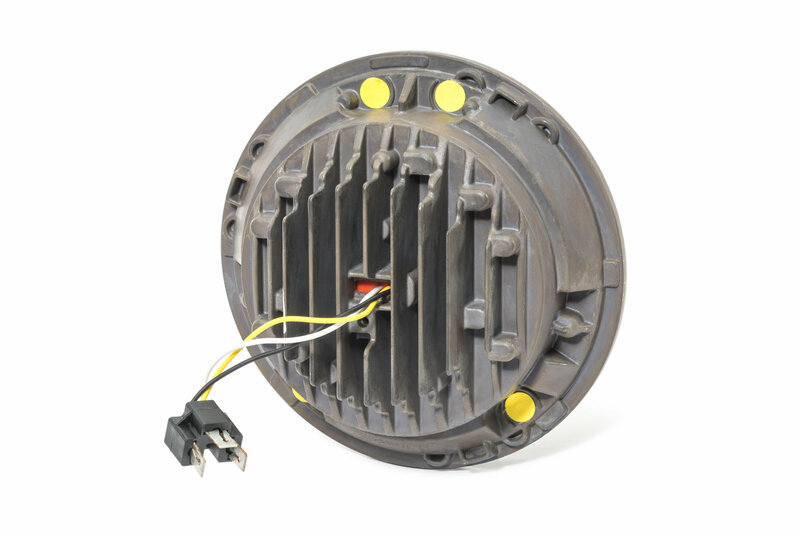 An internal sensor is used which detects the current temperature. 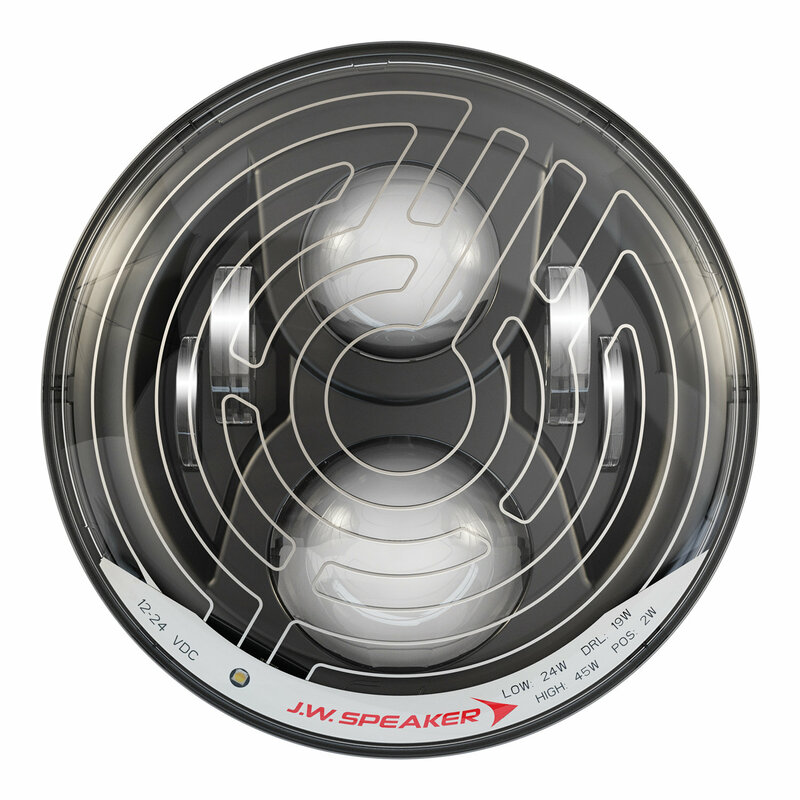 At start up or when the temperature drops below the low threshold, the the heat will automatically turn on. 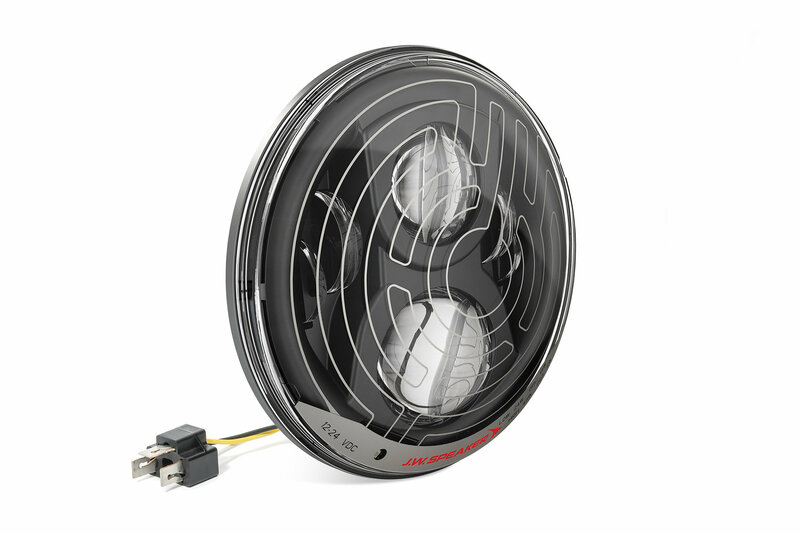 Once the temperature reaches the acceptable temperature, the Smart Heat grid automaitcally turns off. 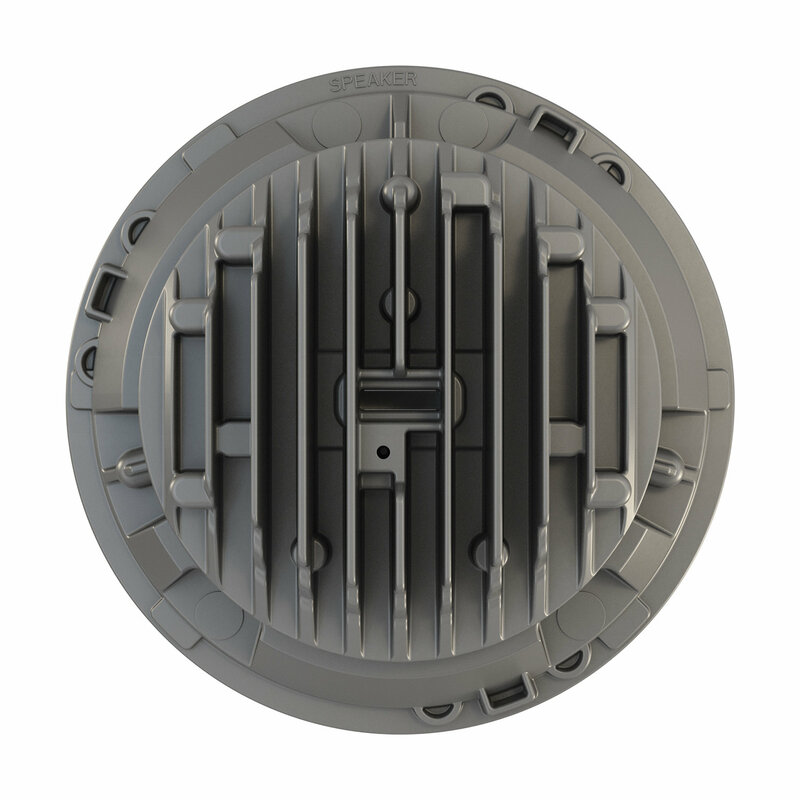 Surpasses DOT & Transport Canada requirements: Even with all of these features and benefits, you have the comfort of knowing that you are going to be compliant with your state laws and DOT compliance is etched on the lens. 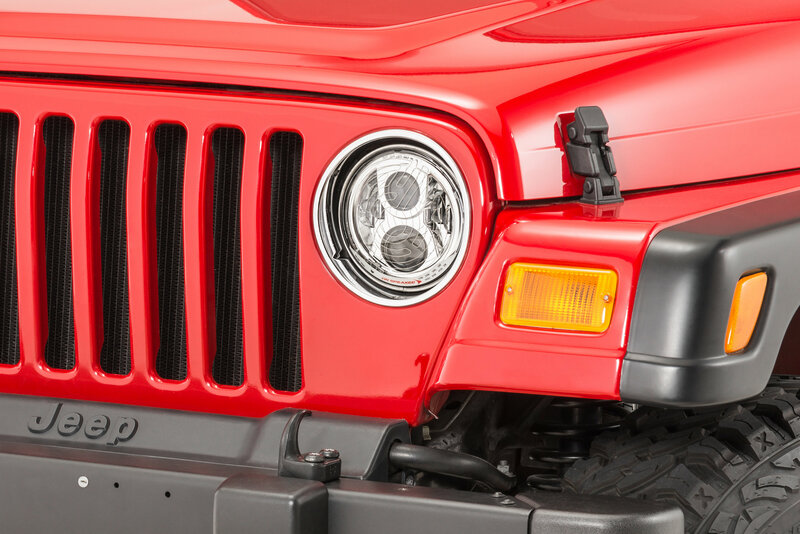 Easy Installation: Plug & play installation make this and easy replacement for your original headlight.